These are the most common scientific data visualization methods among people using XSEDE resources. This is an evolving field of work, since the ability of desktop computers to visualize data is improving rapidly. 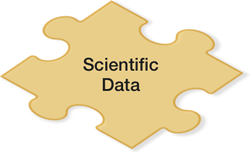 Nevertheless, it is still not unusual for researchers to need to visualize data at scales that exceed their local resources, requiring them to use XSEDE resources to advance their work.